Yukon character is glimpsed through the stories of people moving themselves, their possessions, and their ideas through the vast landscape and its ever changing seasons. 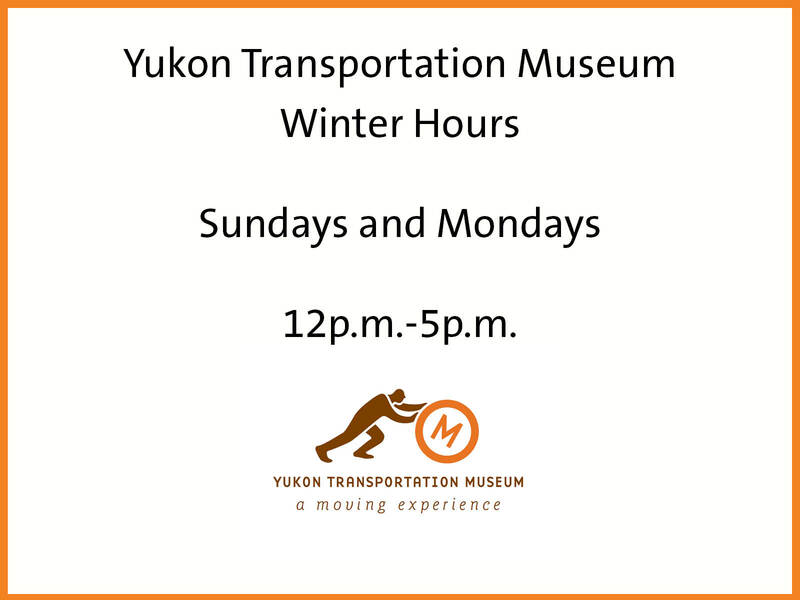 The Yukon Transportation Museum brings to life transportation history in the Yukon. 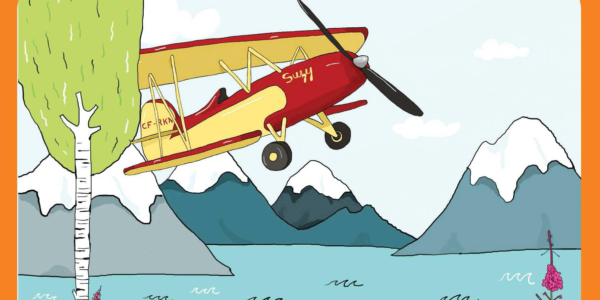 Follow the stories of the early bush pilots as they struggled to make community access easier. Hike the Chilkoot trail alongside the intrepid stampeders as they forged their way by boat, foot and train to make it to the storied riches of Yukon’s Klondike gold fields. Hear the tales of the people that shaped the Alaska Highway, the road still essential to life in Canada’s famous Yukon. These are stories of love, loss, riches, ingenuity, devastation, adventure, fear, separation, and joy. They show us how and why people have been moving over this land for thousands of years. We are a registered charitable organization. Members always receive complementary admission! If you love anything about automotive, history, or airplanes, you can spend HOURS in this place looking and reading about everyone. Amazing history and the artifacts have been lovingly cared for. The staff are super friendly as well. 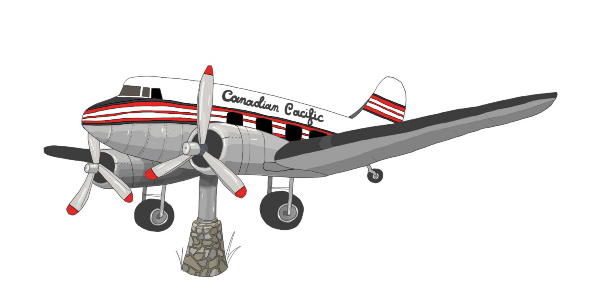 A must see for a traveller or a local to keep Yukon History alive.